The Federal Government (FG) has ordered the closure of land borders in Adamawa, Benue, and Sokoto states towards Saturday’s supplementary election in some states. 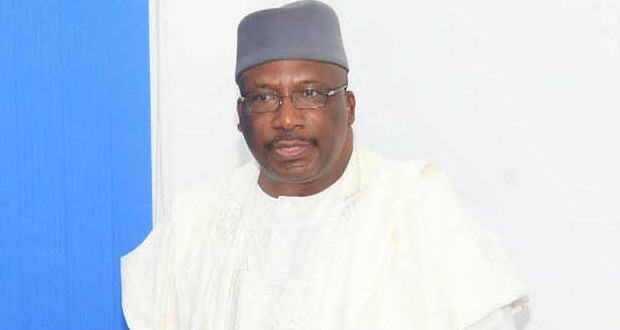 Abdulrahman Dambazau, the Minister of Interior, made the disclosure in a statement signed by Comptroller-General, Nigeria Immigration Service, Muhammad Babandede, in Abuja on Thursday. Dambazau said the closure of the borders is with effect from Friday noon to Sunday noon. He said the aim is to restrict movements across the borders of the affected states during the election.